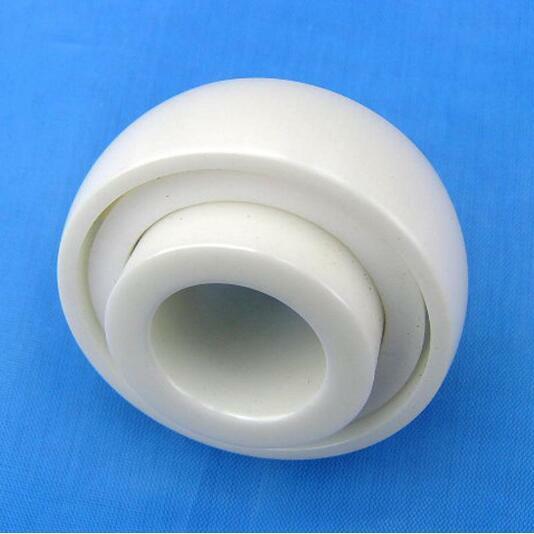 Zirconium oxide ceramics are white in color and yellow or gray when containing impurities. They generally contain HfO2 and are not easily separated. There are three crystal states of pure ZrO2 under normal pressure. 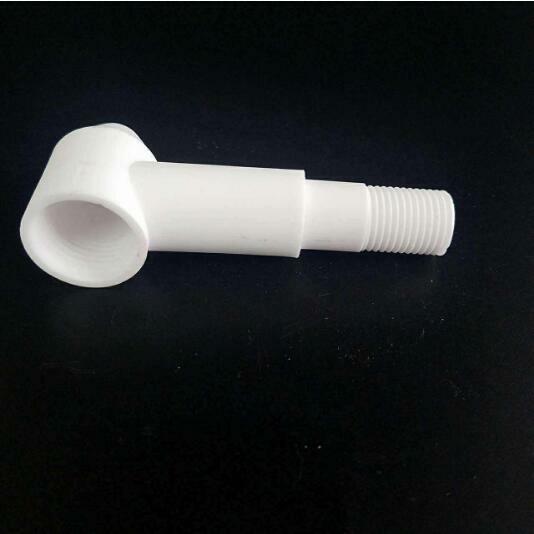 The zirconia type ceramic is a bio-inert ceramic containing ZrO2 as a main component, and is distinguished by high fracture toughness, high fracture strength, and low modulus of elasticity. 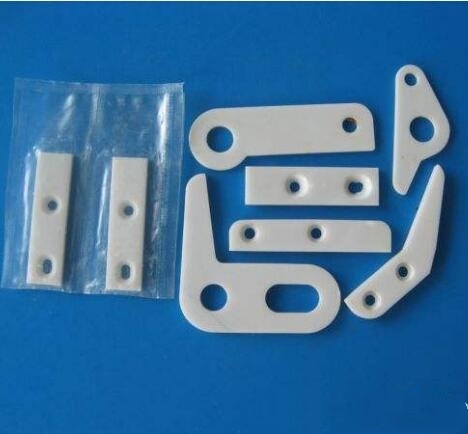 Zirconium oxide (ZrO2) has high chemical stability and thermal stability (Tm=2953K), is inert in physiological environment, and has good biocompatibility. 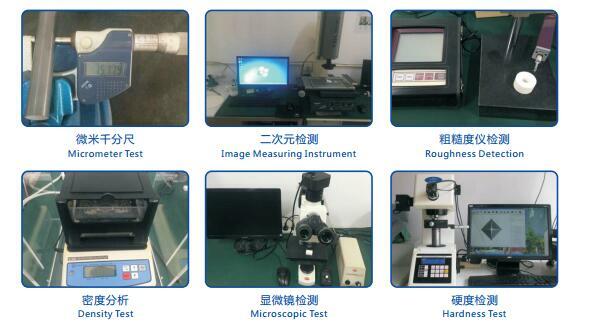 Partially stabilized zirconia, like alumina, has good biocompatibility and high stability in humans. Pure zirconia has three allotropes and can undergo crystal transformation (phase transition) under certain conditions. 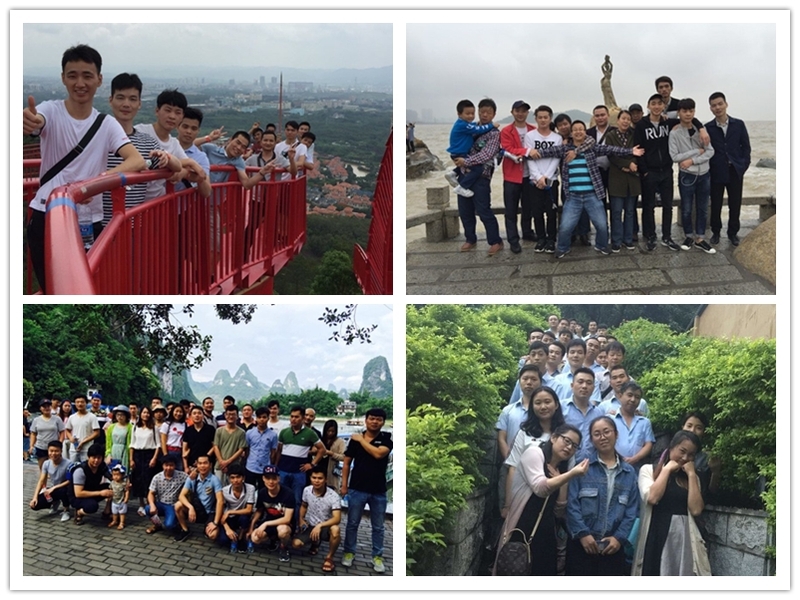 When subjected to external force, the process of transforming from t phase to m phase needs to absorb higher energy, relax stress at crack tip, increase crack propagation resistance and toughen, and thus have very high fracture toughness, specific fracture toughness and resistance of alumina. It has higher wearability, which is beneficial to reduce the size of the implant and achieve low friction and wear. 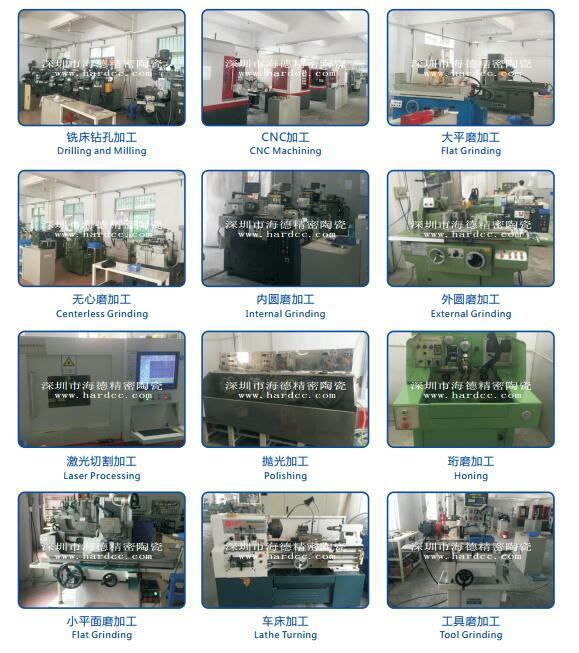 It is used to manufacture roots, bones, joints, composite ceramic artificial bones, valves and the like. 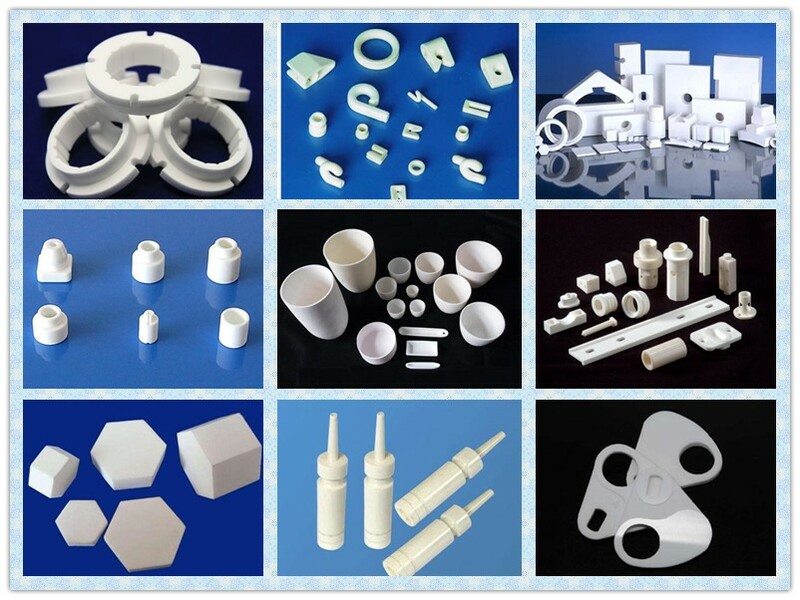 Looking for ideal Zirconia Oxide Ceramic Products Manufacturer & supplier ? We have a wide selection at great prices to help you get creative. 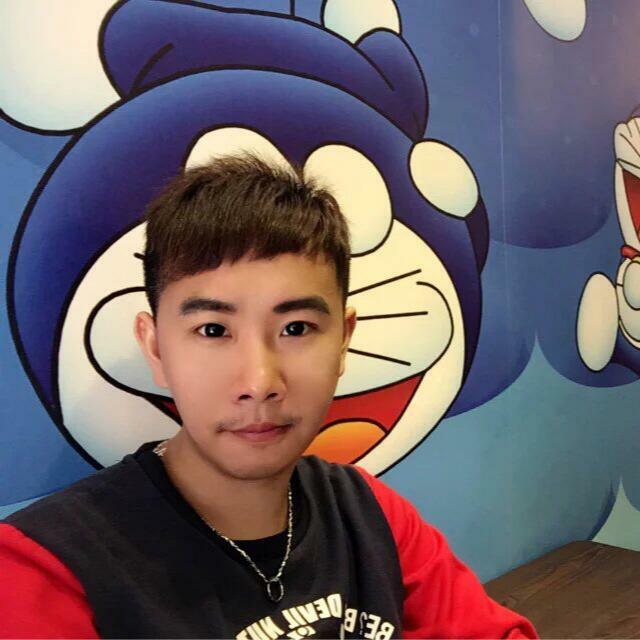 All the Ceramic Products Custom are quality guaranteed. 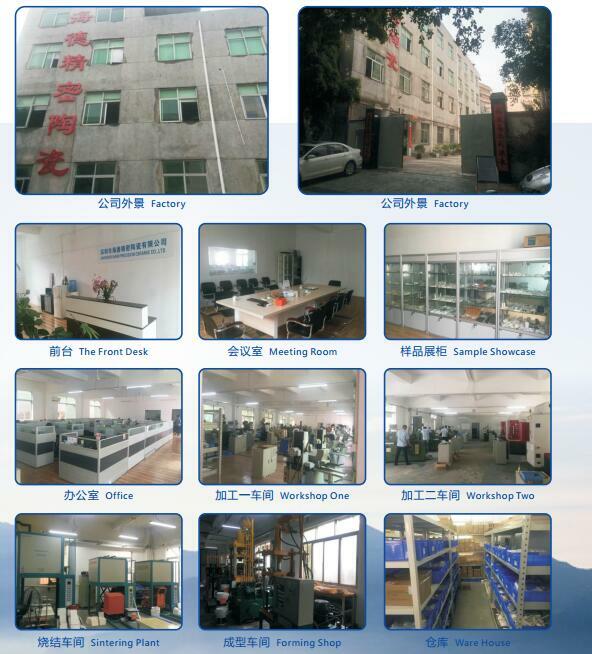 We are China Origin Factory of Oxide Ceramic Products. If you have any question, please feel free to contact us.